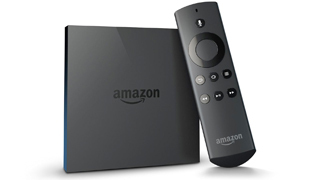 Setting up MediaHint on your Amazon Fire TV is a two-part process. Part 1: Find the IP if your router. Use the appropriate method below and note down the IP of your router. Step 4: Select your WI-FI network and forget WI-FI network by Pressing the button with 3 lines on it.